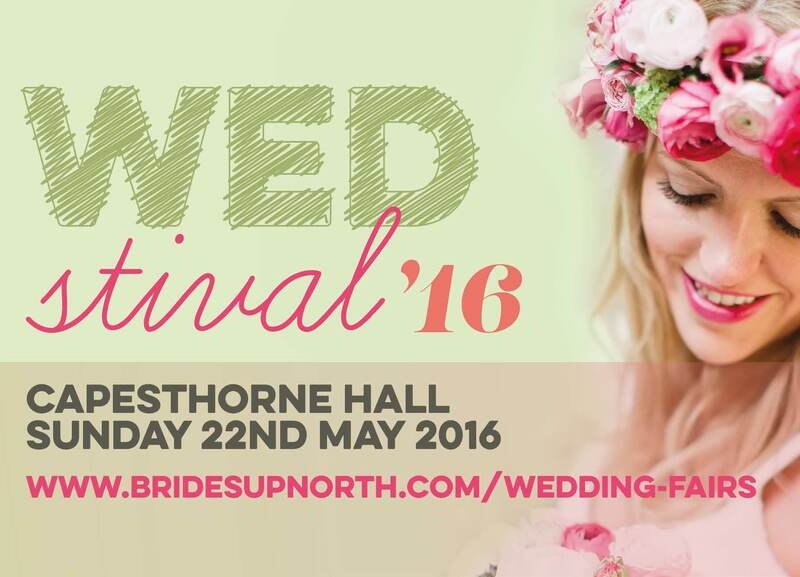 The sun was shining at wedding exhibition #Wedstival16 22/05/16 – a glorious way to start the day! It was an actual pleasure to be up and out the house at 7:30am. We arrived on site at 9:30am with coffee in hand, ready and raring to start the day. Greeted by a beautiful Shades marquee, the delicious smell of food vans, glorious sunshine and the buzz of generators. Various suppliers were carefully assembling their stands and adding the final touches to their displays. Everyone was smiling, because we all wanted to be there! Capesthorne Hall created a stunning backdrop to this event, the grounds and the hall itself is really very beautiful. The band (Northern Exposure) arrived whilst we chopped fruit in the Pimms tent, the festival theme was in full swing! 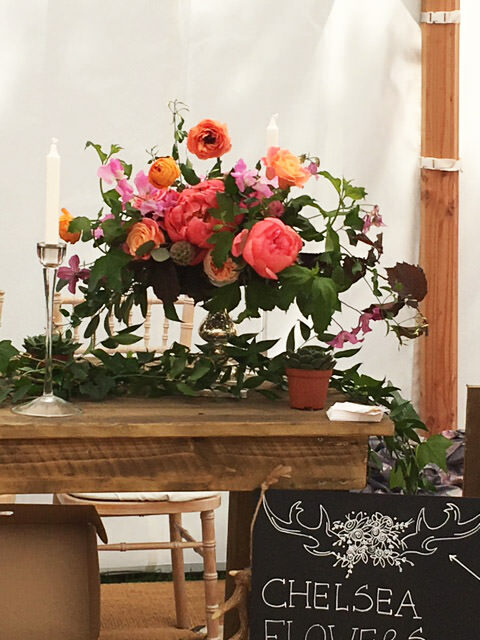 This event was definitely worth making a day of – unlike many other wedding exhbitions of fairs, where you would just drop in to grab a few leaflets. I noticed that Julia Braime, despite being 36/37 weeks pregnant, greeted and took the time to speak to every single exhibitor. This lovely lady is clearly committed to delivering a different class of exhibition, cherry picking the best suppliers for her couples and making sure that the general vibe is friendly and chilled. None of us were there for the hard sell, as all of the products and services showcased sold themselves. 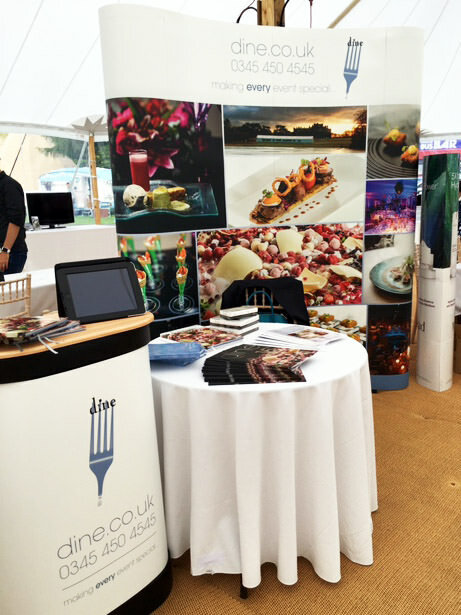 As exhibitors, we were there to chat with couples, parents & friends so that they understood what we could offer. Many of the couples were there to be inspired, in the early stages of planning their wedding day. Others, knew exactly what they wanted, so were there to choose suppliers to suit their choice of theme and budget. It was a really useful day for any couple planning their wedding. There was tonnes of inspiration, from wedding invitations, jewellery and dresses through to entertainment and catering options. I was fortunate enough to meet magician, Sam Fitton, who blew my mind with his amazing magic tricks – he is an extraordinary entertainer. I was also chatting to the very lovely James Tracey, a very talented photographer from what I could see of his work. Ania Pankiewicz photographer was exhibiting opposite me, her work was equally as impressive and I very much enjoyed admiring the flowers by Chelsea, they were amazing! I could talk about the exhibitors all day… basically, couples were spoiled for choice. The variety of suppliers played a key role in the success of this event. There weren’t just rows of wedding dresses and cake stands – there was something for everyone, resulting in a really interesting and friendly mix of people. There was limited competition, because all of the suppliers had their own unique offering. 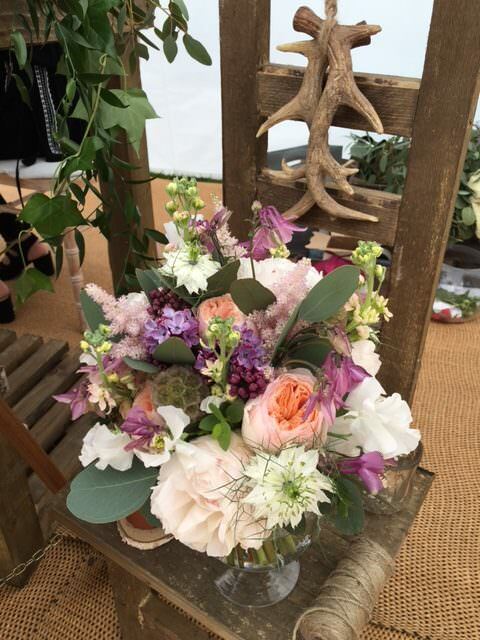 I would highly recommend the Brides up North style of wedding exhibition – they are in a different league to the standard wedding fairs I visited as a bride. We cant wait for #Wedstival17!